The Sims Official Merch Store has just published 2 brand new designs to celebrate The Sims’ 19th Anniversary! There are 2 new designs that you can choose including The Sims 19th Anniversary Pack Plumbob and The Sims 19th Anniversary Plumbob. 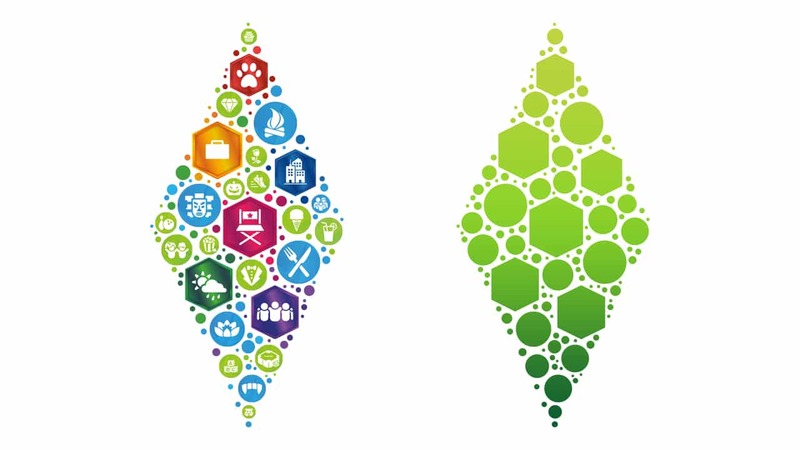 The Pack Plumbob design covers all the packs that we’ve gotten for The Sims 4 so far and the regular Anniversary Plumbob provides a cute green gradient of the pack icons. These designs are covering various accessories and apparels including Men’s and Women’s T-Shirts, Throw Pillows, Bags, Phone Cases, Water Bottles, Notebooks and Beach Towels. You can get these designs by simply clicking the names of each design that we’ve linked above.